In 1988 the Tripodi Family began the Quo Vadis journey to bring fine dining to the Swan Hill Region. Over the years there have been many changes, several face lifts but one thing has remained the same. Good food, great service and the feeling of eating with family, our family! 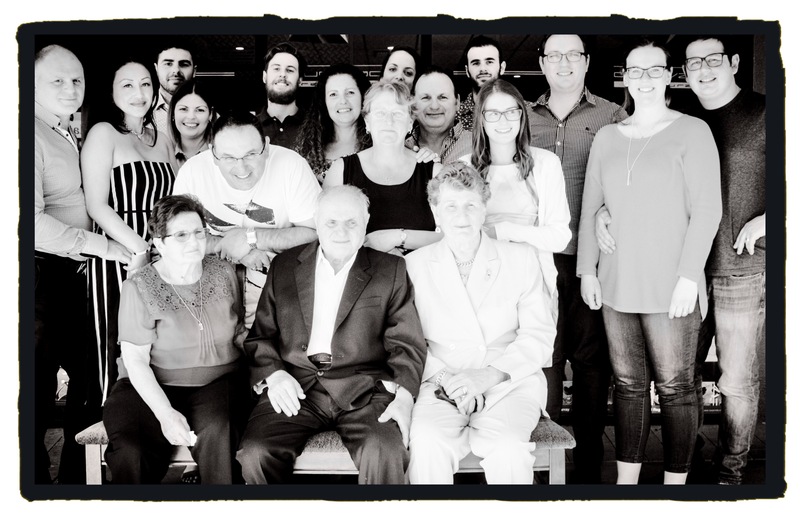 5 generations of Tripodi’s have eaten at the tables of Quo Vadis, so bring your family along and join us! Our aim, to provide fantastic, simple and honest food in a relaxed atmosphere. See you soon at Quo Vadis.